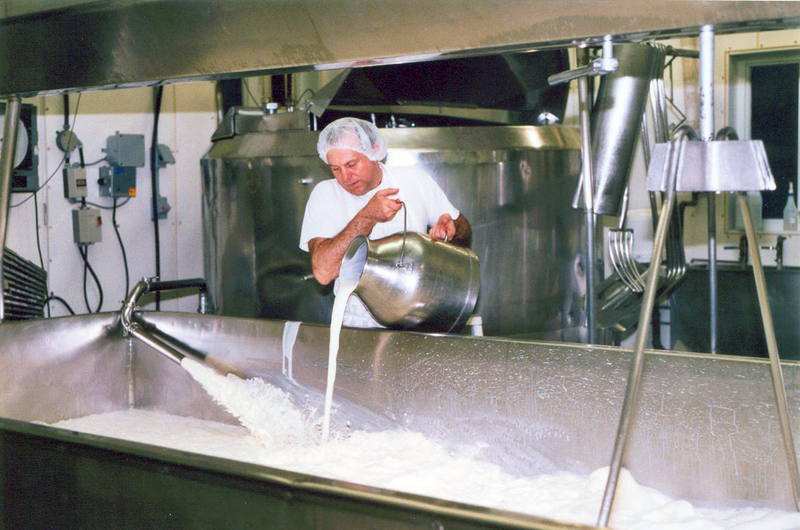 creates exceptional organic milk products. The four following attractions will submerge you into a healthy and natural production experience. We warmly invite you to come meet us. Come visit our land and dairy operation. Our facilities are pleasant to browse along as a family and everything has been thought out to ensure the children’s pleasures. 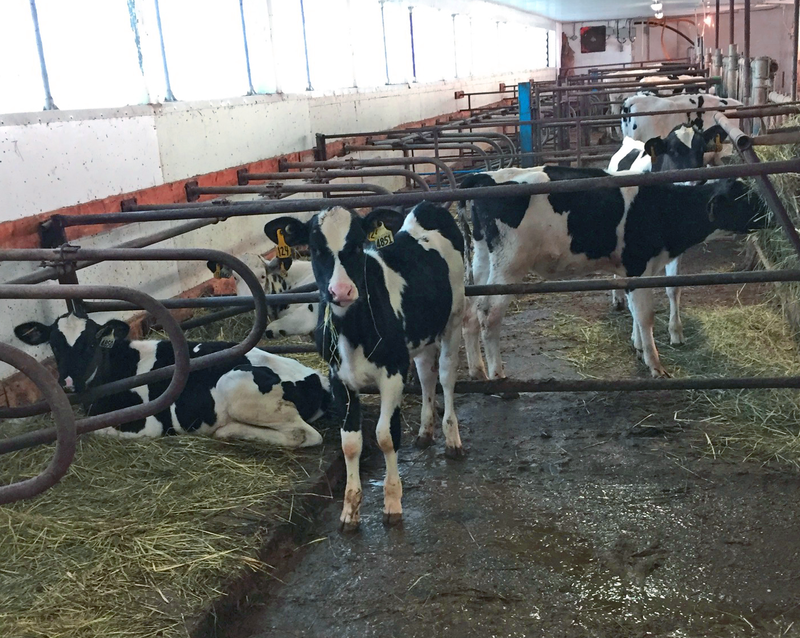 As a matter of fact, we have paid special attention to the educational information that is available on the world of organic dairy farming in a boreal region. Don’t miss out on the possibility to savour our exceptional products, a guaranteed sensorial and tasting experience! 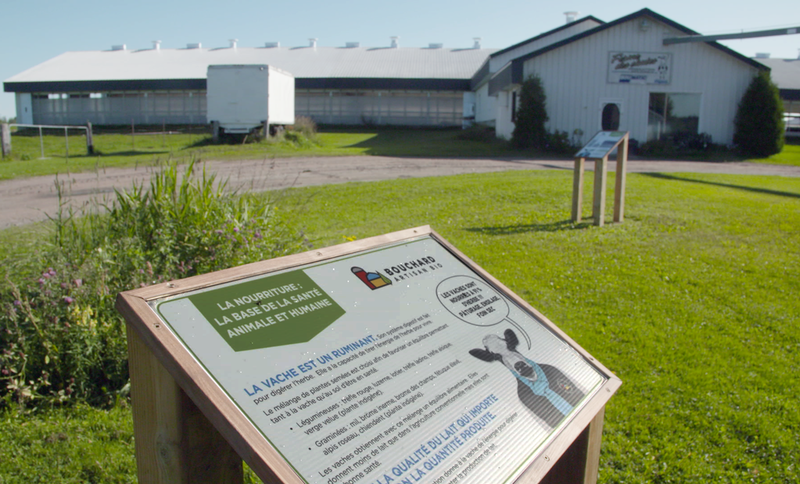 Take advantage of a unique opportunity to demystify cheese and yogurt production and get to understand what making artisanal farm-made products on AgroBoreal land entails. You will get to live a unique highly stimulating and immersive experience by taking our self-guided tour, by visiting our farm or our stable, by observing our transformation room or by visiting our boutique. Savour our products and choose the ones that please you: mild or sustained tastes, all palates will be satisfied. No matter the season, come experience nature and stock up on gifts and local products from the Lac-Saint-Jean region. Roam around freely and at your own speed on our organic and respectful of all living things, agricultural and animal farming grounds. Thanks to our seven educational panels, discover the secrets of our five generation-old history of cultivators, farmers and artisans. You may prolong your visit by taking advantage of our picnic tables which are fully set in nature. Visit our farm and come see our animals: 180 cows, 20 chickens and many cats. Live a unique and fully immersive countryside and organic farming experience. A moment that will be as exotic as it will be informative! Group visits (4 people or more) are possible year-round, upon reservation. You may observe the cheese transformation room from the boutique. The process of transforming milk to cheese takes place overnight, you will hence, be able to get a good viewing of the equipment that is used to transform and ripen our cheeses. Taste our products and stock up on healthy products and gifts for you and your loved ones. Initiate yourself to the region’s products thanks to our wide span of products representative of the Lac-Saint-Jean region.